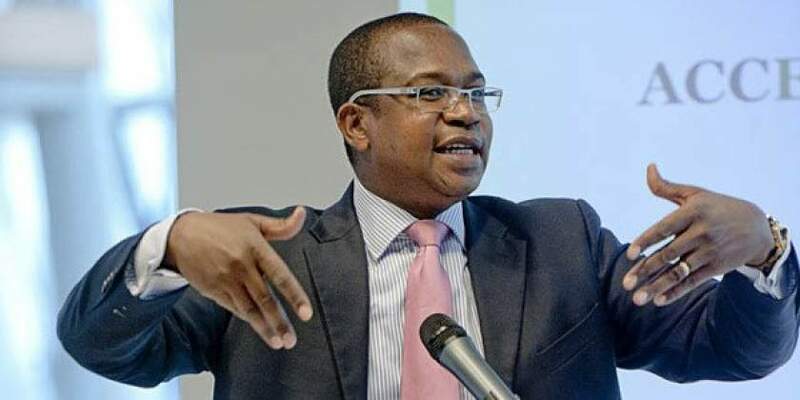 NEWLY-appointed Finance minister Mthuli Ncube entered the national political scene with a lot of verve, making very ambitious pronouncements, including the scrapping of the bond note, among other lofty proposals that initially sounded like quick-win policy ideas. Before long, he was brought down to Mother Earth by the mind-numbing realities of a devastated economy and a broke Treasury. It is fair to surmise that Ncube had not quite anticipated the sheer enormity of the task at hand. Rebuilding a shattered economy is no stroll in the park. The crux of the matter is that Ncube and government may have the best economic revival ideas on paper but, if there is no capacity to finance the plans, all efforts are dead in the water. What makes the task of reviving the economy that much harder is the brutal fact that multilateral and bilateral financiers seem reluctant to assist the country in the absence of tangible time-bound reforms. Ncube has been mandated by President Emmerson Mnangagwa's government to come up with a repayment plan for domestic and foreign debt as well as to secure offshore lines of credit to repay a debt stock estimated at US$18 billion. To his credit, Mnangagwa has set stringent performance targets for cabinet ministers which include reducing the civil service wage bill, closing foreign embassies, privatising state-owned enterprises and weaning the security forces off active politics - among a litany of other deliverables. According to a document titled Key Performance Indicators for the Government, obtained by the Zimbabwe Independent - which spells out a quantifiable measure for evaluating the success of the government in meeting objectives for delivery - the ministers must live up to the tenets of transparent and accountable governance. The Finance chief has probably the most difficult assignment of all ministers. It is difficult to see where Zimbabwe can get the level of funding needed to turn around the fortunes of this troubled economy. Mnangagwa and his delegation to the Forum on China-Africa Co-operation earlier this month sought a US$2,5 billion rescue package from Beijing. They came back empty handed. China has made it clear that Zimbabwe has to implement reforms and show serious commitment to settling all loan arrears, now in the region of US$300 million. With China reluctant to assist, where else can Zimbabwe seek financial support? Well, the United States - which controls the Bretton Woods institutions among other influential international financiers - has made it clear that Washington DC will not provide financial support anytime unless Harare embarks on far-reaching reforms. The European Union, Russia, India and South Africa are unlikely to extend economic and budgetary support to Zimbabwe anytime soon. Potential financiers will look at the economy's current state of health and conclude that it is very risky to lend to Zimbabwe, which has a history of defaulting on loans. The government appears determined to embark on a path to economic recovery, but the big elephant in the room is: where will the funding come from?